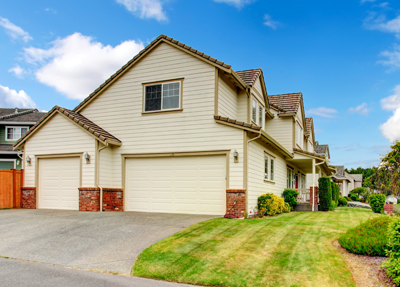 A malfunctioning garage door can be a crisis on its own. When you store your car in the garage, it can even be more critical, requiring almost immediate attention. 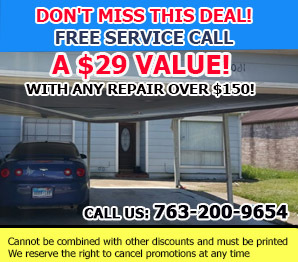 However, garage door repair is often best left to the professionals. 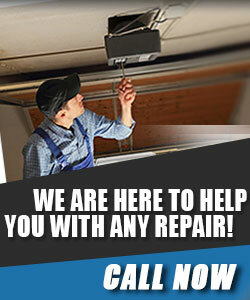 At Garage Door Repair Columbia Heights we strive to take care of your emergency services as quickly as possible. We have technicians available around the clock to ensure you get the service you need. Our professionals can effectively and efficiently perform repair, maintenance, installations, and more. No matter what service you are looking for, our service technicians have the skills for your garage door related needs. We service several counties in Minnesota. To find out if our services can benefit you, browse our webpage! We regularly update, so check out our promotions, deals, and discounts today.